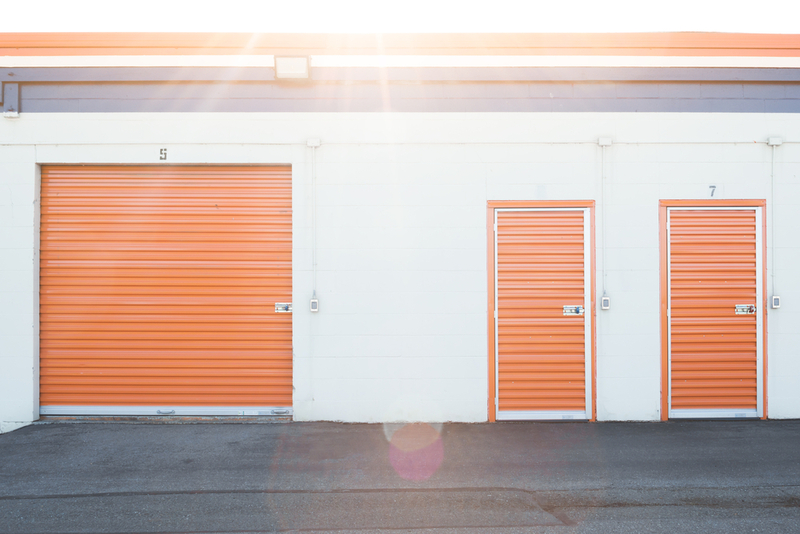 When most of us think of storage unit auctions, the A&E reality TV show Storage Wars comes to mind. Though most storage facilities host auctions, they are not exactly what you see on television. If you are interested in attending a storage unit auction, Affordable Family Storage in Topeka, Kansas answers some common questions about the process. Storage facilities auction off the contents of a storage unit after a customer fails to pay their rent for a period of time set by law. The customer must also fail to respond to several requests to pay their rent or retrieve their possessions before the storage facility can auction off the unit. Auctions are highly regulated by state governments to ensure that storage facilities follow the rules and that no unit is auctioned off without a customer having plenty of time to respond to formal requests. A storage facility will likely auction off several units at one time. Before bidding begins, the storage unit is opened so everyone has a chance to examine the contents. No one is allowed to walk inside the unit or go through the boxes as this is considered trespassing. Not all the items are visible so bidders never quite know what they are getting until the auction is over. After everyone has a chance to peek inside the unit, the bidding process begins. Like any auction, the contents of the unit go to the highest bidder. Afterwards, the bidder typically has 48 hours to clean out of the unit. They must take everything, including any junk or trash that they may not necessarily want. Bidding on a storage unit is always a gamble. While some units may be stuffed full of valuable items, others may be a complete loss. Generally, most bidders walk home with furniture and electronics, but sometimes, bidders find valuable antiques and collectible items. If items are hidden in boxes, there is no telling what could be inside the unit, making self-storage auctions an exciting event. Affordable Family Storage is the storage facility you can trust. With a convenient location and affordable prices, we take the hassle out of self-storage. Our climate controlled units and security systems keep your possessions safe and pristine condition while you are away. To reserve a unit or learn more about auctions, stop by our facility or give us a call at (785) 329-0004!